The Tarot is an ancient system of archetypes, used to enlighten, inform and entertain. Whether used for spiritual reflection, personal growth, or advice with life's daily challenges, the Tarot is a wonderful and unique way to expand your self-knowledge. 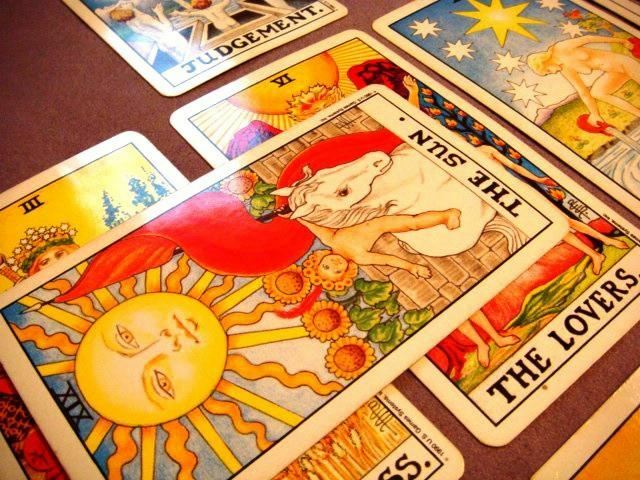 In this class, we will explore the basics of Tarot, some history of the cards, the meanings and archetypes they invoke, and teach you the basics for reading for yourself and others. 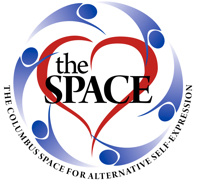 Please join us for this exploration into this fascinating psychological and philosophical system!